Just ‘N’ Case’s complete services have been recognized industry-wide as the easiest, most efficient way to operate a 24/7 Hotel Market. 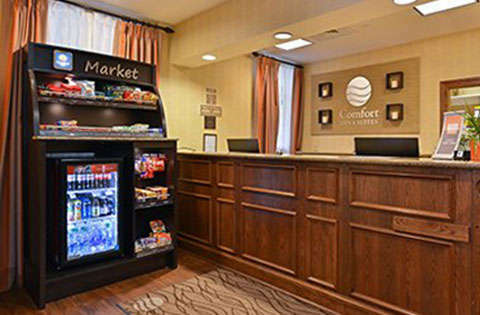 From Casegoods to Product Supply and Inventory Management, we consistently deliver the best results to maximize the potential of any Hotel Market. We set up your personal online account populated with your chosen items. We provide you complimentary access to our state-of-the-art inventory control system. Report your sales online through barcode scanner or inventory count. Based on sales and inventory, we will automatically send replenishment orders that will arrive at your door in 2 to 4 days. Just N Case’s auto-replenishment program helps us maximize our profit and save our staff’s time. In our hospitality business we must get products on a regular schedule .We rely on dependable service from Just N Case to help us keep our schedule and satisfy our customers . Products arrive quickly and as needed which helps my hotel always have a perfectly stocked Market. The Ramada Santa Barbara has been working with Just ‘N’ Case Essentials Inc. since July of 2014. 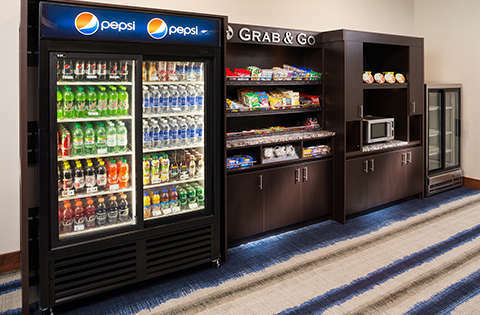 We have been extremely pleased with the efficiency and consistency of Just ‘N’ Case Essentials Inc. Our Ramada Mart is stocked with over 60 items to include sodas, frozen food and ice cream, sundries, snacks, medicines, and other miscellaneous items. Whenever we begin to run low on items, we receive a delivery from Just ‘N’ Case Essentials Inc. of those very items. They also recommend to remove items if they are not selling and have suggestions for replacements. It is very convenient that Just ‘N’ Case Essentials Inc. places the orders and all the hotel needs do is verify the quantities are correct when the order arrives. 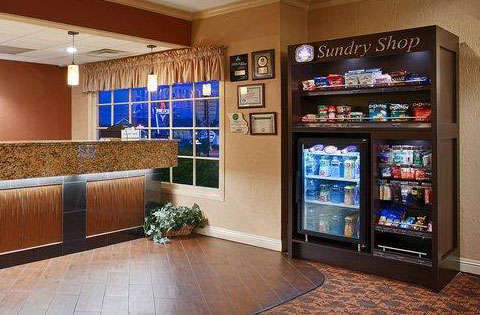 This removes extra stress from the hotel because ordering is not necessary. Just ‘N’ Case Essentials Inc. is also very open to suggestions and responds quickly to any questions. The Ramada Santa Barbara highly recommends hiring Just ‘N’ Case Essentials Inc. to run your Mart. It is a well worthy time saver.